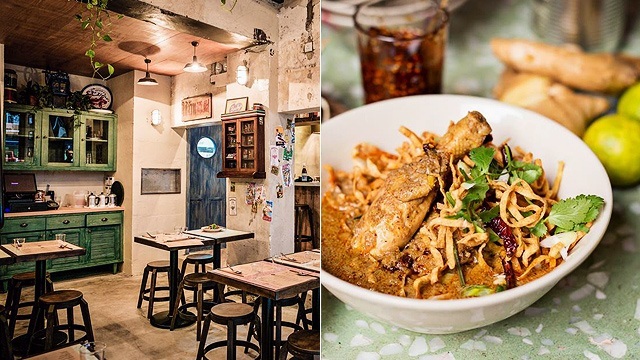 (SPOT.ph) Friday the 13th is believed to be the unluckiest day of the year—fun fact: It's apparently because there were 13 people during the Last Supper and Jesus died on a Friday. Whether you think the superstition is true or not, the day is pretty special; after all, it'll only happen twice in 2018. And if it'll get us free French fries, who are we to complain? 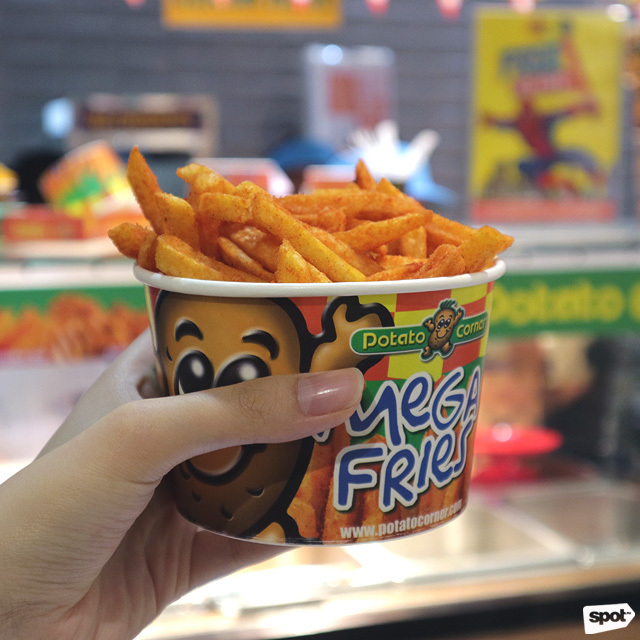 Potato Corner is turning Friday the 13th into a lucky day by giving away free Large fries on Friday, July 13. All you have to do is buy Mega fries in any flavor from any branch on Friday, and get your free Large fries in any flavor (except Truffle). 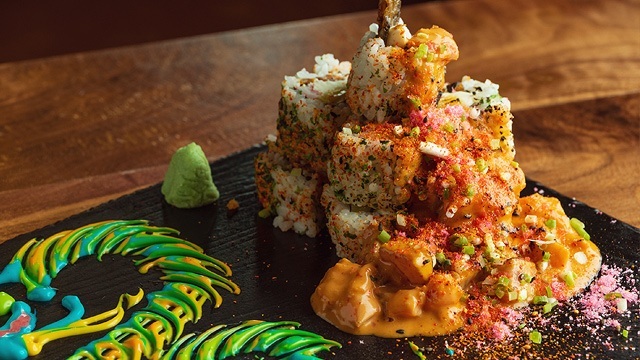 This is one Fry-day you should mark on your calendars! 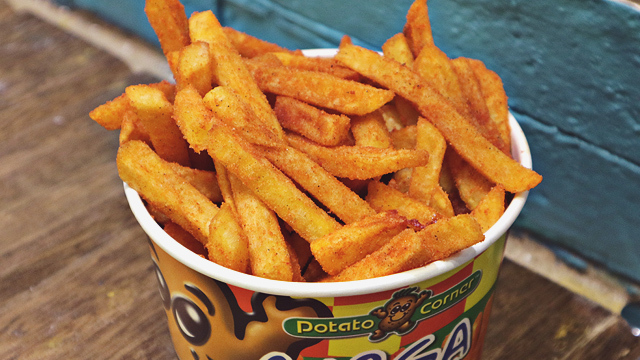 See a list of Potato Corner branches.